The low compression cylinder head gasket is used with the cylinder heads factory fitted up to 1936. All the Austin 7 cylinder heads are interchangeable and often the later high compression head has been fitted to earlier cars to improve their performance. 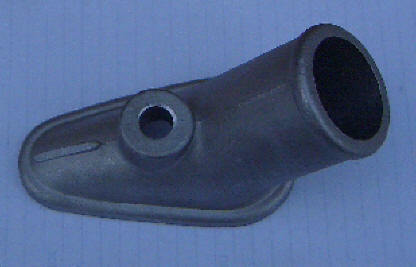 It is also possible that a low compression head has been fitted to a later car.